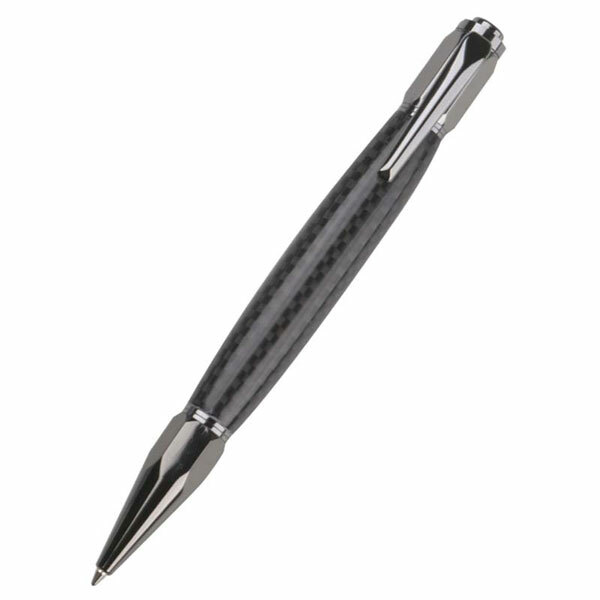 Sleek, solid and simple, three words which describe the vertex pen brilliantly. Type: Click Pen using a Parker Style refill. This product was added to our catalog on Thursday 23 June 2016.